I used to think that summer was my favourite time of year. The long days, the blazing sunshine, the warmth on my face and the happy buzz of people out and about. The idea of being constantly cold and damp, with short gloomy days and everyone panicking about the festive season didn’t really appeal to me in the past. But since then I’ve found another side to winter – and it’s made me rethink my choice of ‘favourite season’. It’s quite widely known that a lot of us can be affected by the change in seasons. But instead, by making the most of this time of the year and really embracing it, I’ve found both my mental and physical health and wellbeing to be a lot better than in previous years during the same period! So why is it that, as a nation, we seem to shy away from adventures in our own country at this time of year? I’m a big advocate for making the most of the time that we have. I’m well known amongst my friends and colleagues for ensuring an early exit on a Friday in order to make the most of a weekend. Having packed my bags the night before, 3pm on a Friday usually involves jumping into the ready-loaded van and driving to one of the national parks that we are so lucky to have free access to here in the U.K., ready for two whole days of activity and adventure before having to head back home again. During the summer, this makes total sense. But it’s actually during the cooler, darker and damper months that I find this ‘routine’ really comes into its own. The weather refines and keeps my skills fresh, gives me confidence, and usually gives me a good story to tell and a brilliant feeling of accomplishment afterwards. There are less people doing it which often makes for a more enjoyable experience too. But most of all, I’m not letting any of my valuable time slip away purely because of the season – I’m making winter count, which has a huge impact across my life as a whole. 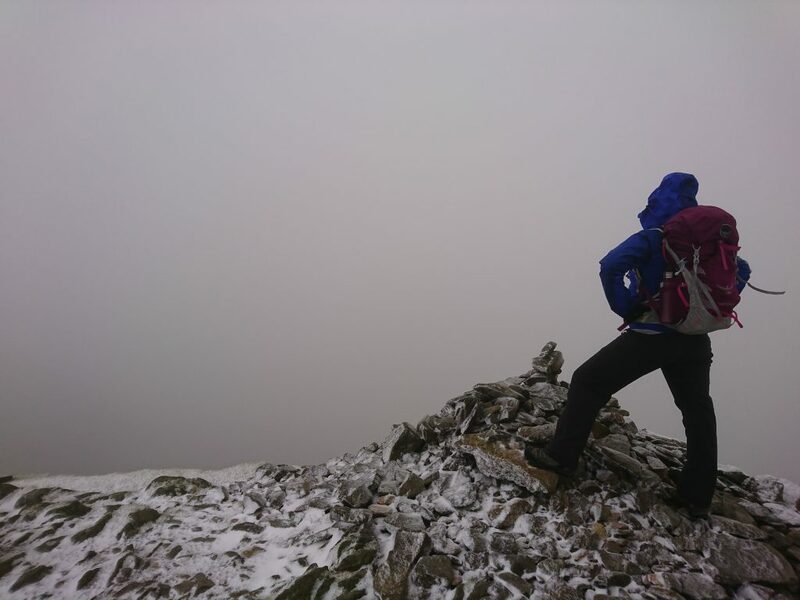 Have you heard of the phrase that often gets touted amongst the British outdoor enthusiasts of ‘there’s no such thing as bad weather, only bad gear’? 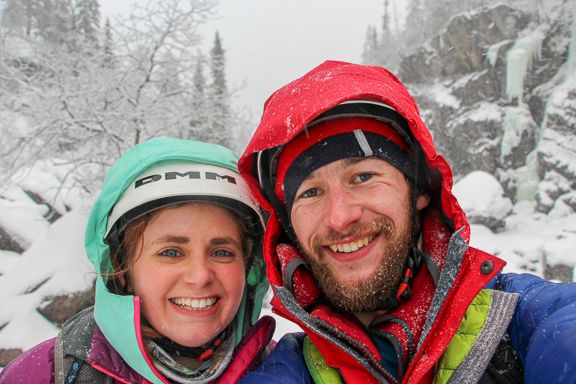 The majority of our previous experiences in winter – especially as young adults – tend to involve getting caught short in the rain or underestimating the effects of the wind, and subsequently suffering for it (let’s be honest, we’ve all done it!). A bad experience leads most people to not want to experience that thing again, whereas a good one tends to lead to a more positive reaction to the possibility of being in that situation again. And good gear can go a long way towards making an experience of adverse or inclement weather a positive one, instead of a negative one. Layering up, investing in good waterproofs, and making sure to always pack extras goes a long way towards an enjoyable winter day out on the hills. The other reason I think the majority of people struggle to continue to get outside during winter, is confidence. I think there is huge deception that summer is easier for adventuring because you can see where you are going and what you are doing. However, personally I – and several other people I have spoken to – feel that things like navigating in the dark are actually easier than in the light. 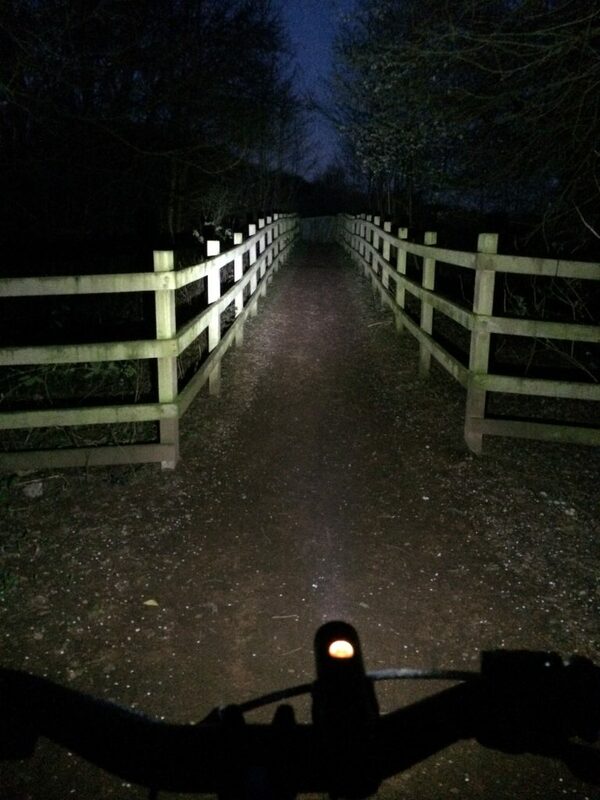 The darkness focuses you and hones your senses, reducing that which you can see to all that is illuminated by your head torch. In this sense, you need only worry about decisions directly in front of you. Navigating during the day time often means that people get distracted or focus on distant points which may actually take you off track. By bringing that focus in closer, and naturally slowing down more due to the darkness, means that you automatically check your position more, place greater importance on your safety, and are more aware of both your surroundings and how you and others around you are feeling. Try starting somewhere that is familiar to you and has an obvious track or path to follow, and go for a short ‘out-and-back’ walk one evening. Build it up from there, and you’ll find soon enough that as your confidence builds both for night time and for the day time (because, hey, if you can do the walk in the dark you definitely can do it when it’s light!). Once you also get used to the idea of walking in the dark as a fun thing to do, it will become this exciting challenge that you can’t wait to keep developing. Pairing a night navigation with a wild camp is now one of my favourite things to do – something I possibly wouldn’t have considered doing for ‘fun’ only a few years ago! There’s something really rather special about walking up a mountain in the dark, setting up camp, and then waking up in the morning to a stunning view that didn’t exist 8 hours earlier (especially in the snow!). And it doesn’t have to feel like a survival mission either! But you don’t just have to ‘go big’ at the weekends. Smaller things such as switching up your commute to being human powered, and spending half an hour at lunchtime walking around the block or going for a run can make a huge difference – particularly with those who suffer from the change in seasons. So perhaps whilst you’re working on challenging some of those assumptions that you or other people may have placed on yourself about what you can and can’t do during winter, here’s a roundup of my suggestions on things to take outside during the colder months. But to be honest, the bottom line is that ANYTHING THAT CAN BE DONE IN THE SUMMER, CAN BE DONE IN THE WINTER TOO! There are ways and means! Yes, you may have to plan it a little bit more (make sure there is a hot chocolate available when you get home), but a snowy picnic in the woods may just be even more magical than that midsummer picnic on the top of a mountain. Or that climb at the crag may feel even more rewarding on a bluebird day in February. That after-surf ice cream may just feel that little bit more worth it after a New Year’s day dip. As long as you’re sensible, safe, and know your limits, there really is no reason why doing your thing in winter can’t add a whole other dimension to your passions. So what are you waiting for?! Get out there and show winter what you’re made of! Adventure: noun. An unusual and exciting or daring experience. "And so, the adventure begins..."